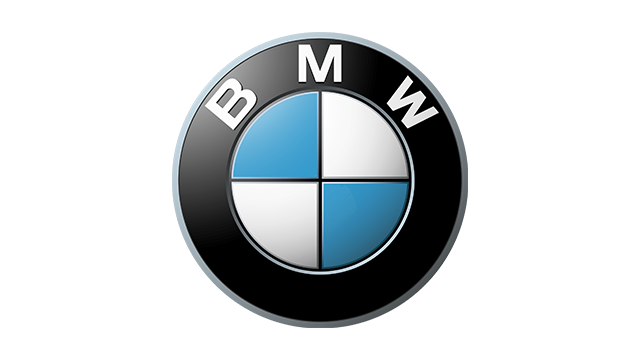 BMW Motorrad Philippines is now in full throttle. 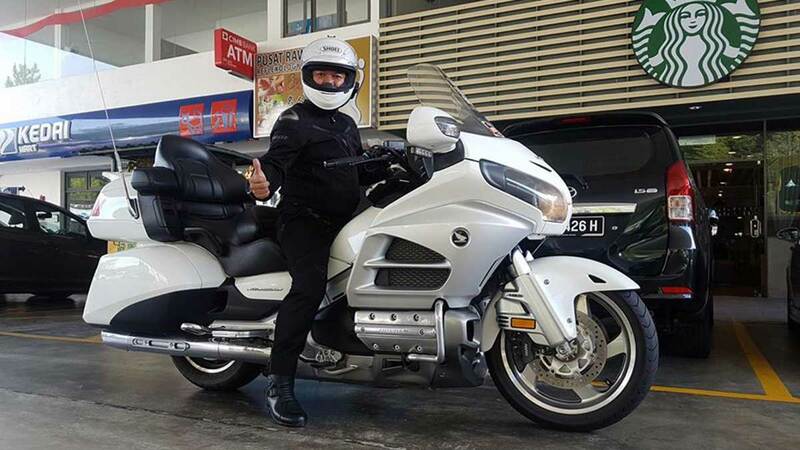 Barely three months after it staged a monumental groundbreaking ceremony for its first standalone showroom that will soon rise in Davao City, here comes another BMW Motorrad showroom that’s exclusive for its premium motorcycle products. 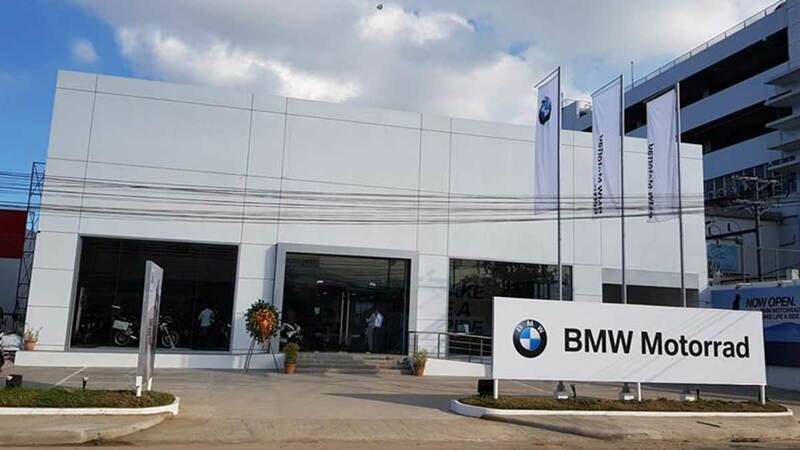 Spencer Yu, president of SMC Asia Car Distributors Corporation (SMCACDC), which is the importer of BMW vehicles in the country, led the ribbon-cutting ceremony of the plush showroom located at Oano Avenue, North Reclamation Area, Mandaue City. 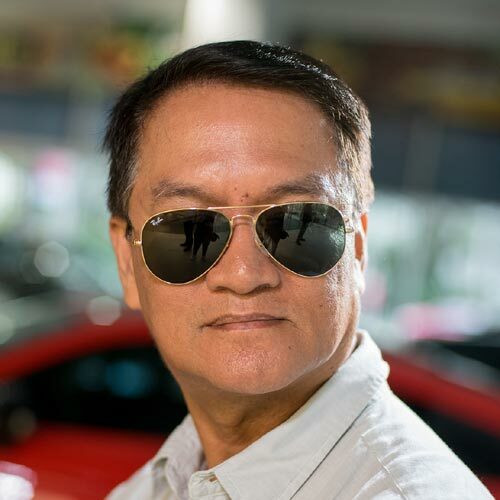 Among those who graced the ceremony were members of the Goho family who own the Autowelt BMW Cebu dealership in Lahug District that opened six years ago. Other members of the Goho household involved in the BMW dealership operations who came for the event were Markane’s brother, Michael Goho (Autowelt dealer prinicipal) and their father, Martin. Mandaue City Vice Mayor Carlo Fortuna was invited as guest of honor. 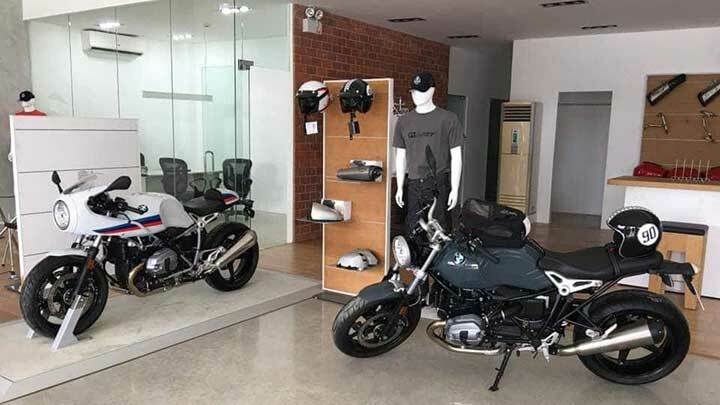 Blessed with a 300-square meter floor area, the facility can accommodate up to 25 motorbikes in its world-class showroom, according to BMW Motorrad Philippines director Gil Balderas. 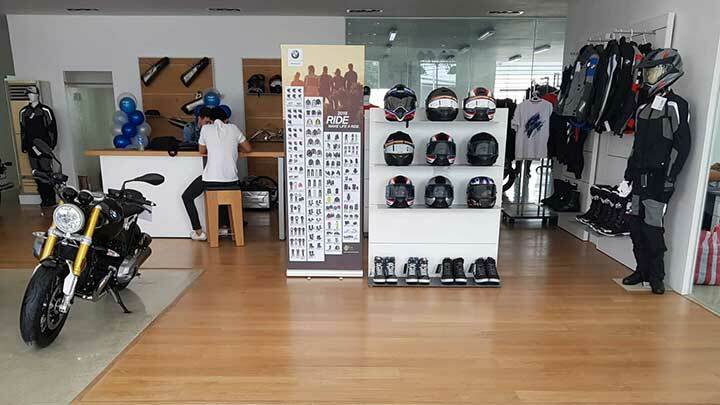 With the opening of the new motorcycle showroom, Cebuanos and other BMW fanatics in the Visayas need not to travel to Manila to purchase the S1000RR super sport bike, R 1200 GS adventure, R nineT retro bikes, and other BMW two-wheelers. BMW Motorrad Cebu has also made available the G310R compact street bike and G310GS compact adventure machine. It also has three integrated service workbays within the showroom complete with high tech equipment. 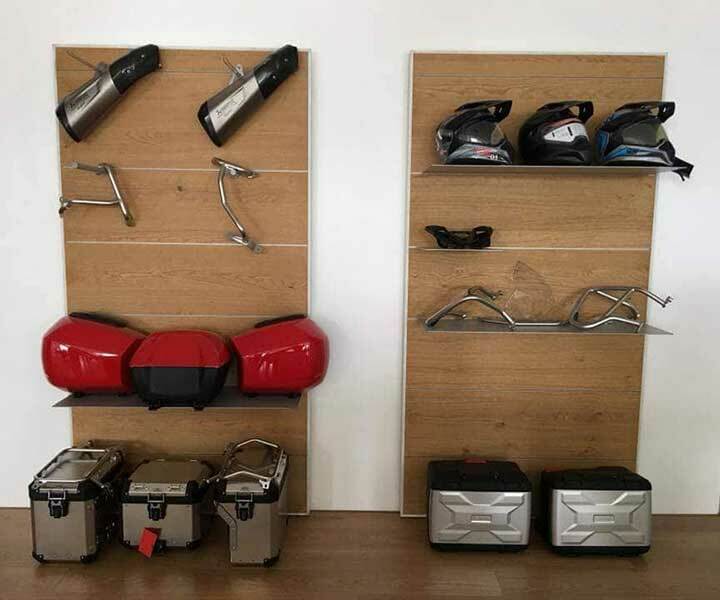 If you’re thinking of shopping for original set of riding gear, this showroom is stuffed with quality BMW Motorrad apparel and motorbike accessories. 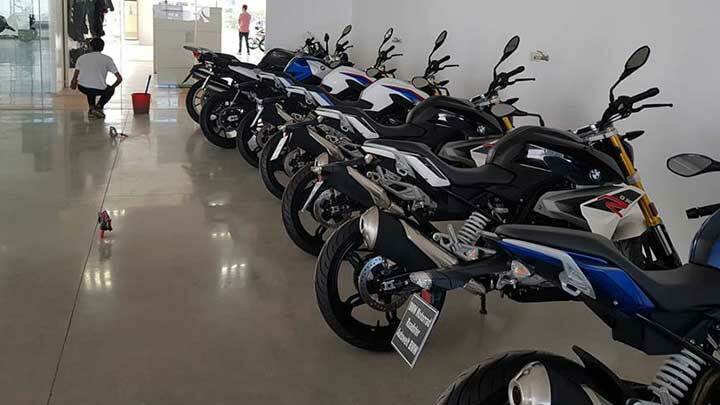 The establishment of standalone BMW Motorrad showrooms in Davao City, Cebu City and later on, Metro Manila, was an off-shoot of the astonishing 68% growth in sales of the German brand motorbikes last year. Back then, motorcycles only occupied a small corner of BMW Cars showrooms. The other BMW Motorrad standalone facility in Davao City owned by Wilson Lu is expected to open for business in June, 2019. And while the construction is still ongoing, Lu has come up with a temporary showroom for BMW motorbikes near SM Lanang in Davao City.